Here's the problem. It was illegal for Clapper to leak information. But, nothing happens to these people. So when do we become a nation under law again? 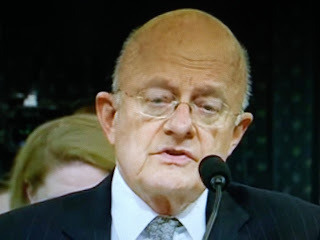 InFoWars reports former Director of National Intelligence (DNI) turned CNN commentator James Clapper not only leaked information related to the infamous “Steele dossier” to CNN’s Jake Tapper while Clapper was in office – it appears he also lied about it to Congress, under oath.